Redcar Bears will continue to receive backing from Erimus Insurance and Media Prima in 2019. 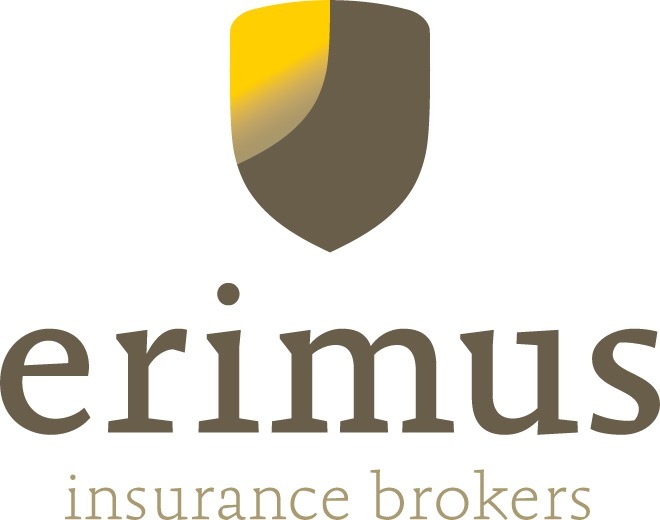 Both companies come on board as partner sponsors with the Bears in a newly restructured sponsorship programme for 2019.Dubai based Media Prima will continue as stadium sponsors whilst Teesside based Erimus Insurance remain on board as main sponsors of the clubs junior side the Redcar Cubs. Duffill also confirmed that a new main sponsor had now been found and will be unveiled at an upcoming function in the Bears club house. The Bears are still looking for a final partner to join them for 2019 with another soon to be announced and any company interested in working alongside the club, no matter how big or small, are urged to get in touch. Details can be found in the Bears new sponsorship brochure which can be found here. Next story Welcome back Smoggy! Previous story Bears to host two national events!